Anyone know what kind of wheels these are? They definitely caught my eye. 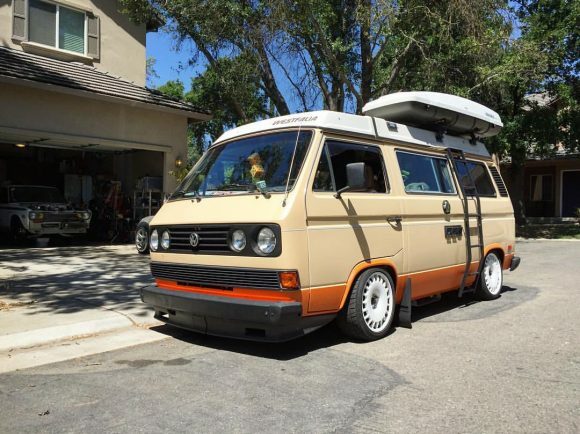 This Westy has a lot going on with the South African grill, side ladder, rocket box, and the lowered stance, but the wheels are unique.